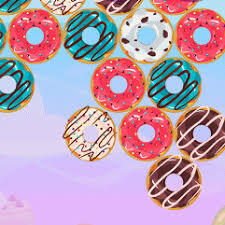 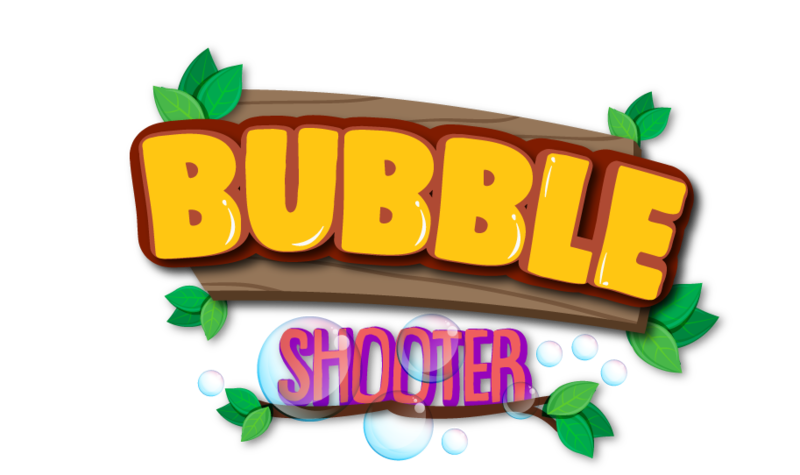 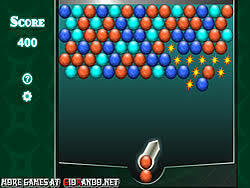 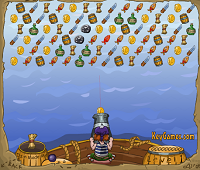 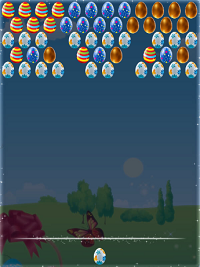 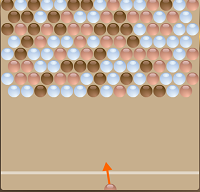 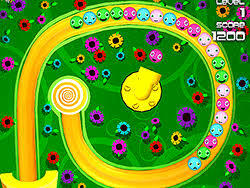 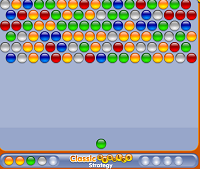 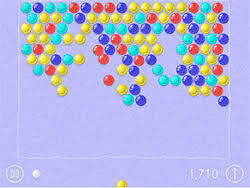 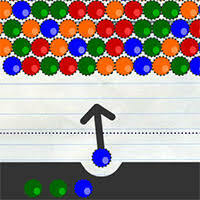 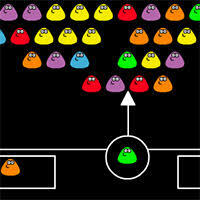 On Bubble-shooter.co, you can play free online flash games with Over the Fence online, find the fun and happy day. 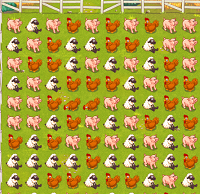 Get all the animals to the barn. 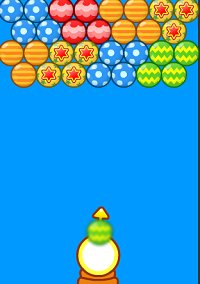 Click on groups of 3 or more of the same animals. 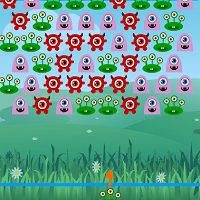 Do not leave too many animals behind.